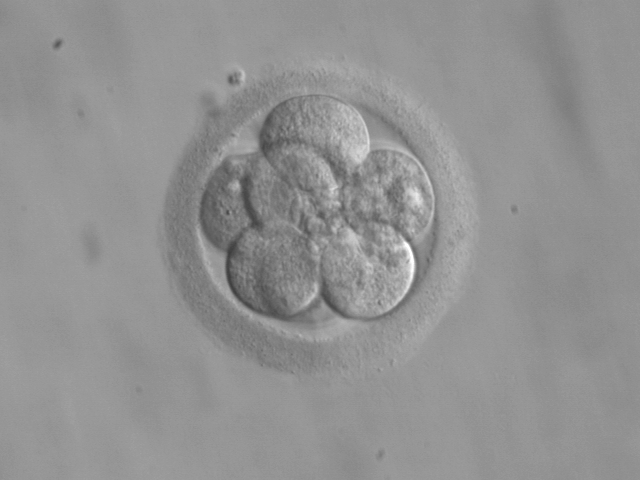 The campaign group Fertility Fairness has warned that the only way is certainly NOT Essex as North East Essex Clinical Commissioning Group (CCG) announced today that they would stop funding fertility treatment. 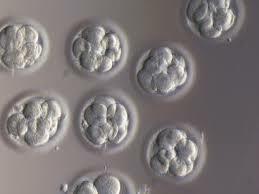 Essex has become a fertility blackspot, with both North East Essex and Mid Essex deciding to ignore the guidance from NICE which is based on what is clinically and cost effective. 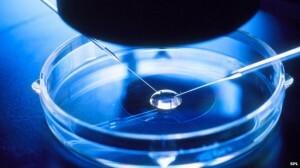 They have instead cut all IVF to couples with fertility problems. North East Essex, making their announcement today, very generously added that couples who can’t conceive will still be able to see their GP for advice about their fertility problems – so you’ll be able to go and see your doctor who will be able to tell you about the treatment you need, but unless you can pay yourself, you won’t be able to access it. We all know that the NHS doesn’t have limitless funds, what would make sense is for CCGs to find out how much IVF actually costs. A survey from Fertility Fairness last year found that there were huge variations in the prices paid for NHS treatment by different CCGs. Cutting access to treatment is an easy way to try to reduce budgets, but is often not a wise or thoughtful solution. 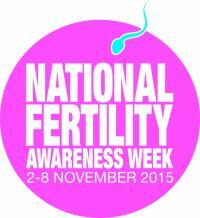 The dates have been set for this year’s National Fertility Awareness Week – which is the first week in November from the 2nd to the 8th. 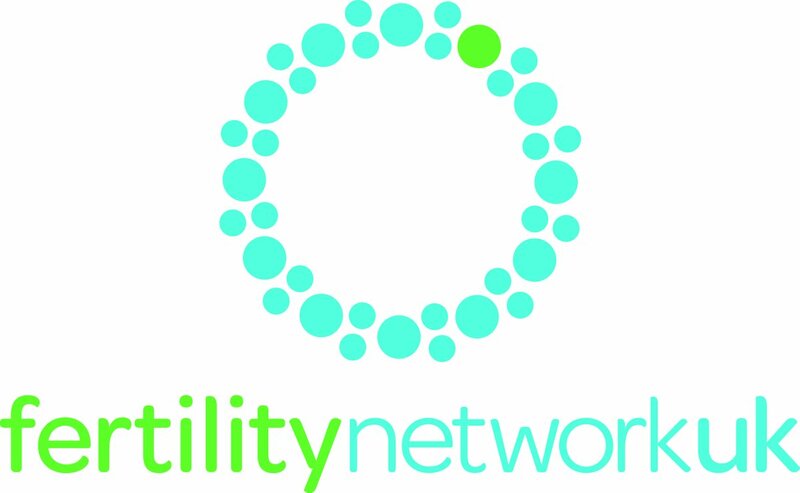 As usual, the week will end with the Fertility Show which will take place at London’s Olympia.